There is no doubt that Encantadia, the original 2005 TV series, revolutionized the way we view Filipino teleseryes, specifically the fantasy genre. Spawning sequels, Etheria and Encantadia: Pag-ibig Hanggang Wakas, as well as a remake in 2016, the Encantadia storyworld was a franchise on its own. It has been nearly a decade and a half since the top-rated show aired on TV, and we sure miss the original Sang'gres played by Sunshine Dizon (Pirena), Iza Calzado (Amihan), Diana Zubiri (Danaya), and Karylle (Alena). Good thing, the four co-stars turned real-life friends have reunited — finally! — to give the fantasy genre another chance. In an original iflix series, Mystified, we are blessed with a much-awaited grand reunion project from the four Sang'gres and the director, Mark Reyes, of Encantadia. Now Sorseras, the four actresses comprise a coven of witches who find themselves in a world where no one believes in magic anymore. Their goal is to protect the mortal world against Hellga, a powerful black witch (Sunshine Cruz). Althea, played by Sunshine Dizon, is a pediatrician in the mortal world. Naturally, her magic lies in the concoction of healing potions and the casting of protective spells. In a press conference, Dizon says she relates to her new character in a way because she enjoys using essential oils and mixing them up to create new recipes. Newlywed Iza Calzado, meanwhile, takes on the role of Adela, a teacher and guidance counselor. As a witch, she is a gifted mind-bender, who can read and influence thoughts. Considered the "most chill" in the group is Kathalina, portrayed by Diana Zubiri. In the mortal world, she is an events specialist. Interestingly, Zubiri says she took this as a course in college. Her superpower is atmokinesis — a master of the four elements (earth, fire, wind, and water). As the "most modern thinker" in the group, Helena, played by Karylle, is a vlogger and social media influencer. She also navigates time and space as a chronomancer. 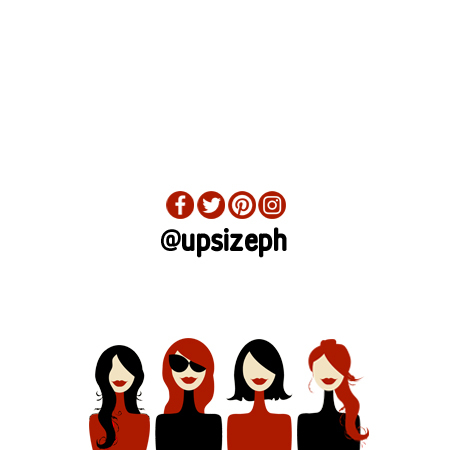 It has been more than a decade since these empowered women got together for a project, and it's quite a no-brainer that they chose the video subscription service iflix as their platform. After all, Encantadia is iflix's top Filipino series in their roster. So mark your calendars, ladies! The exciting series will premiere on March 29, 2019 at 9 p.m. for FREE on iflix. There's no reason to miss it.